When noisy neighboring classrooms, inconsistent principals, and the world at large get to be too much, teachers just shut their doors & focus on that which offers some sense of control– their classroom community. Teachers are accustomed to reducing barriers and eliminating distractions – and in the physical world of schools, that sometimes means shutting their doors. Unfortunately, that shut door also traps in the innovation, leadership, & dynamic energy of day-to-day learning in their collective classrooms. And when the decision making groups like the Alabama legislature consider bills affecting teaching and learning, the most practical and knowledgeable voices are not in the room. AASCD and CLAS are trying to do something about this. And the answer is advocacy. Know your legislators & build a relationship with them. And make sure they know you. Call them. Email them. Invite them into your classrooms and schools. Let them see what excellence looks like. Show them how much you do (often with so little). Share with them what you need. Do not assume that just because they have been to school that they understand teaching and learning in 2018. Names, faces, and specific stories mean a great deal to legislators. Keep up with pending legislation. This website can help you know what laws are being considered by the Alabama legislature. Ensure that you are informed. Read up on issues affecting schools, teachers, and students. Each Friday, CLAS shares a weekly update with its members, and included in that are legislative updates. Share your views with your legislative representatives. Make your voices heard! Join the CLAS Leadership Network. The CLN helps busy educators organize for advocacy in the most effective ways. Susie Ellison with CLAS is your contact person (susie@clasleaders.org /800-239-3616), and she does a wonderful job of communicating with us and on our behalf. Join me in the CLN! Participate in one of the CLAS Advocacy Days. As a function of the CLN, CLAS is piloting two “CLAS Advocacy Days” this session on January 30th and February 27th. Participants will gain an up-close view of the legislative process, meet with legislators, and advocate for public education. Look for a report on these two days in the future, as CLAS hopes to expand this project in next year’s legislative session. This January, AASCD will send representatives to Washington, DC for LILA , ASCD’s annual Leadership Institute for Legislative Advocacy. 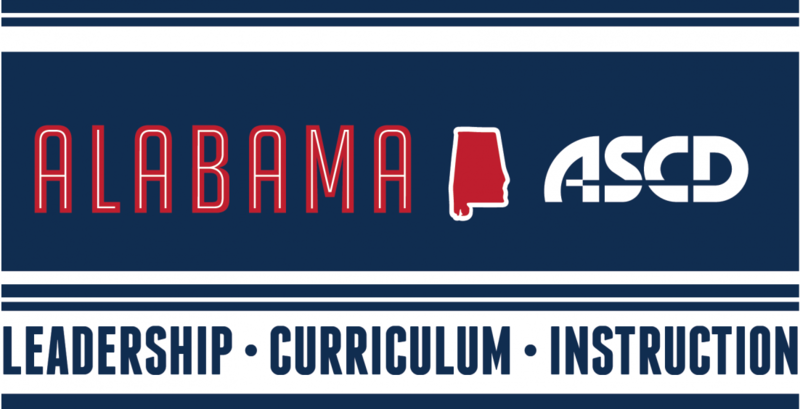 AASCD will meet with each member of the Alabama congressional delegation and their staffs and participate in leadership sessions which will empower AASCD to be a more effective champion for teaching and learning. Expect to hear a report on the CLAS Advocacy Days and LILA at our AASCD meeting this summer. In the meantime remember: legislators will hear from AASCD and CLAS as organizations. But what our representatives tell us is that nothing is more powerful to them than hearing directly from individual teachers, principals, & district school leaders. So share your stories. Tell them what you need. And be an advocate and champion for Alabama’s students.